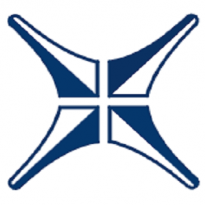 PANAMA CITY, PANAMA--(Marketwired - December 01, 2015) - The Intellectual Property Division of the Mossack Fonseca Group will take part in the first Blogger Influencer Week as a leading company promoting the importance of a blog's content registration and copyright protection. 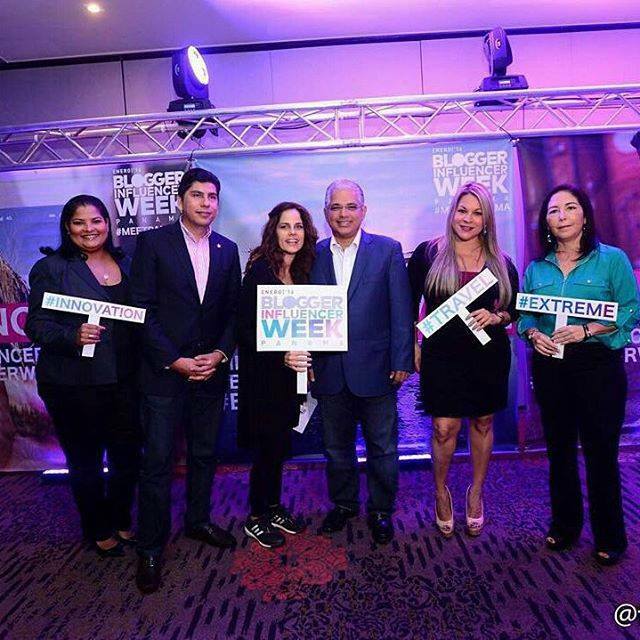 "Panama City will once again play a leading role in an avant-garde event that is full of innovation with the first Blogger Influencer Week. As a leading company in our industry, we support these kinds of initiatives for the purpose of communicating and sharing the importance of copyright registration and protection," stated the head of the Mossack Fonseca Intellectual Property Division, Ms. Raquel Araúz. Ms. Araúz added that they have expanded their suite of services, aka Multiple Intellectual Property Services (MIPS), to guarantee the complete protection of trademarks, patents, and copyrights-thereby avoiding the counterfeiting and imitation of their clients' products and services, both nationally and internationally. The first Blogger Influencer Week will take place from 27th February to 5th March 2016 with various events to be held in the Republic of Panama. For more information regarding MIPS, please follow @mossfonmips in twitter using hashtag #CuidaTusIdeas.